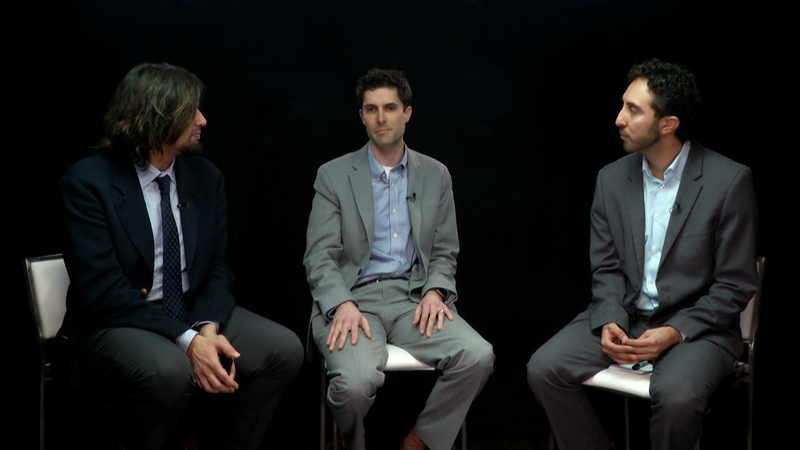 I. Paul Singh, MD; Arsham Sheybani, MD; and Iqbal Ike K. Ahmed, MD, FRCSC, discuss how to optimize outcomes with the Hydrus Microstent (Ivantis). Dr. Singh demonstrates his technique for implanting the device. Get surgical pearls and advice on patient selection.